EMX Industries Inc. have been mentioned in this website before, as makers of super-high quality electronic sensors and switching equipment including keypad and proximity control systems. They recently brought out a new item that might interest you, who have locations that are prone to a lot of rain or inclement weather environments. 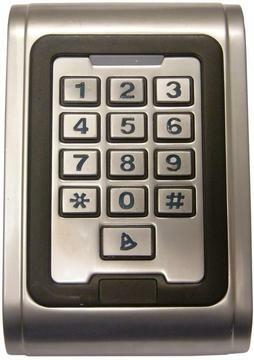 The CR 2000 is a waterproof keypad with wiegand wireless hook up and has the option of a proximity sensor too. It is totally waterproof as shown in the next picture. To all you seafloor dwellers, you can now have super easy to use access control that will work continuously submerged. 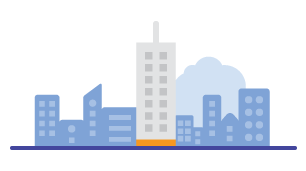 Like many websites, we also use and swear by Google Analytics to measure our penetration across the web. In the last couple of years we have listed the top 10 search results that led visitors to this site. We recently determined that between January 1, 2011 and December 31, 2012 we enjoyed a whopping 72,866 visits to this site. On average, each visitor clicked through 1.5 pages each and spent an average of 1 minute and 8 seconds on the site. In the United States alone, we were seen by 45,039 visitors who spent an average 1 minute 53 seconds on the site. Many Google Analytics users measure performance by the % of their bounce rate. While this is not a super-accurate metric, it does tend to indicate how your visitors feel about the information presented on the landing page and whether or not they feel the need to look at other pages on your site. During the same period above, we measure 77.05% bounce rate. This tells us that visitors to our pages, find the answer to their initial search inquiry 77% of the time on the first landing page. The lower the bounce rate, the greater likelihood that visitors are visiting more than just the landing page. Any business person requires suitable data to determine the effectiveness of their websites and having Google Analytics in your corner, in my opinion is a given. 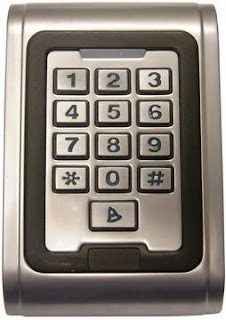 As mentioned last week, we have recalculated our costs on the fabulous Lockwood 7444 Keyed Pocket Door Lock and determined a marginal increase due to the exchange rate and the increase in shipping costs. This product now sells for $115.00 each + $22.00 shipping inside continental United States. 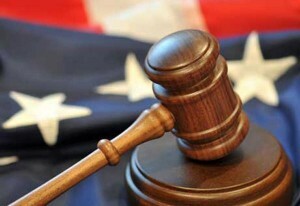 For delivery to outside the continental United States, please be aware that customs and duties at your end are your responsibility and often incur a slightly higher fee. Please contact us for individual pricing. We currently are holding 34 units in satin pearl and 9 units in chrome plate. All orders placed prior to this increase will be honored at the previous price. 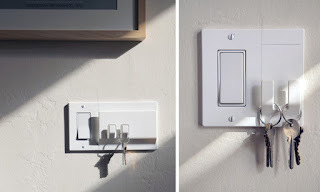 The Walhub is a revolutionary new adaption of the common light switch, but it changes the functionality slightly to include an intelligent hook/keeper/rack system. Installation is quite straightforward as the unit can mount in multiple configuratrions. 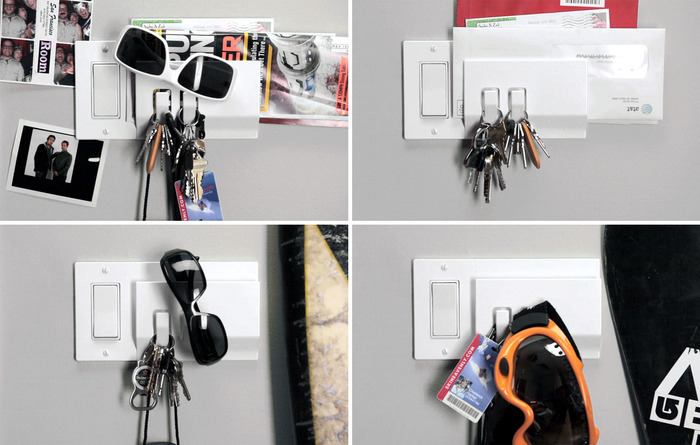 We post this here because we are constantly misplacing our keys and other abstract items that would be easier to find if they were next to the lightswitch. What do you think? Could you use something like this? CalypsoCrystal are a Ljubljana Slovenia based manufacturer of high fashion cases for iPhone and other mobile devices. 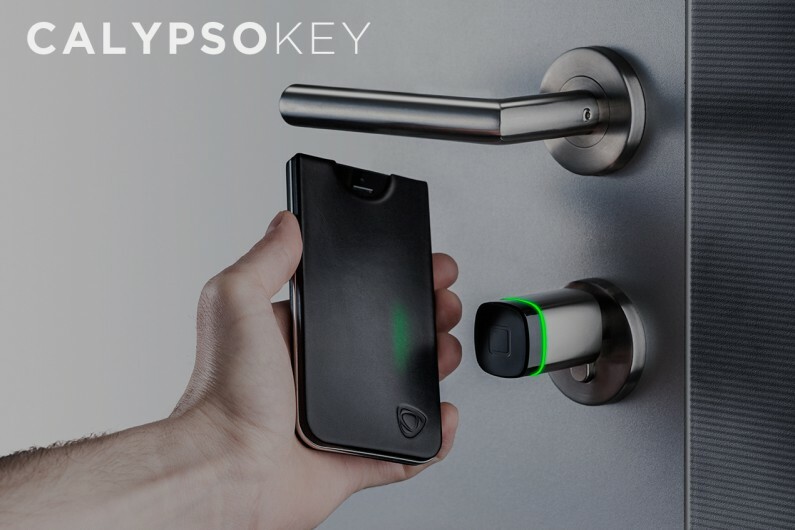 They recently developed a new case for iPhone with a built in NFC chip (since Apple chose to leave this out from current models). Including the NFC chip in a super stylish form fitting case tailored to your iPhone, will now enable various wireless access control abilities on the ever popular and iconic Apple product. Simply slip your iPhone into the special wallet and set up NFC links to your favorite products. 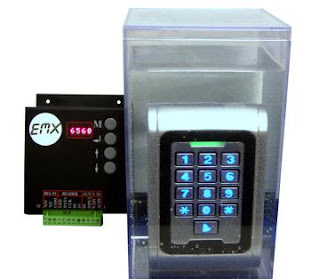 The door lock shown in the video below is a popular product abroad and they being a Europe based company, market their products there primarily however they are starting to see demand from this side of the world too. 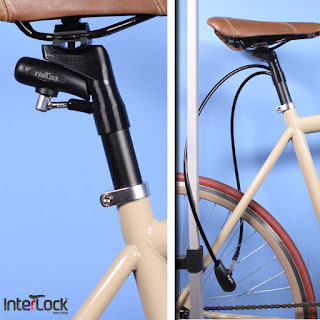 The Interlock Bicycle Security Device is a new invention by another forward thinking inventor and bicycle rider. This is yet another example of a security product for your cycle that is cleverly hidden inside the frame, reducing the impracticality of those separately hanging D locks and other elaborate chain and padlock systems we all used for the last century. Simply remove the seat post and feed into the tube and reattach the seat.